“Building democracy is a complex process. Elections are only a starting point but if their integrity is compromised, so is the legitimacy of democracy.” – Kofi A. Annan. The Commission launched its Report, Deepening Democracy: a Strategy for Improving the Integrity of Elections Worldwide, on September 14 2012, in London. 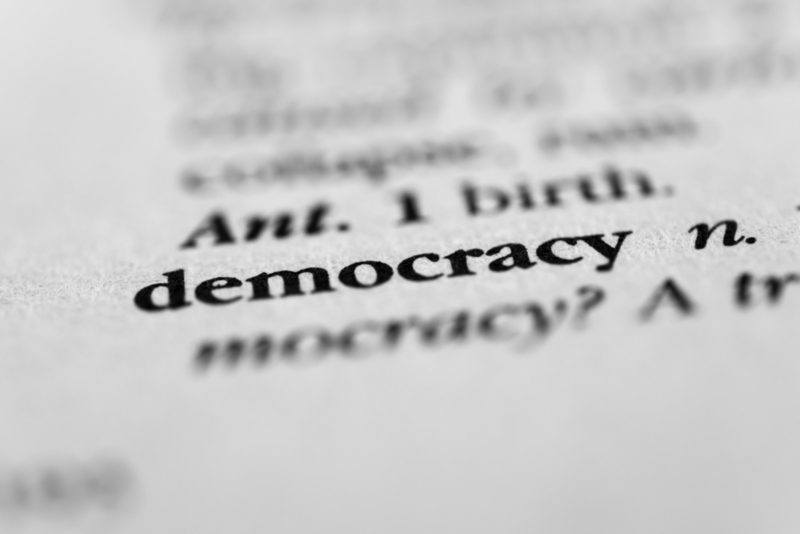 The spread of democracy across the world has been one of the most dramatic changes I have witnessed over the course of my career. In country after country, people have risked their lives to call for free elections, democratic accountability, the rule of law and respect for human rights. Elections are the indispensable root of democracy. They are now almost universal. Since 2000, all but 11 countries have held national elections. But to be credible, we need to see high standards before, during and after votes are cast. Opposition organizations must be free to organize and campaign without fear. There must be a level playing field among candidates. On polling day, voters must feel safe and trust the secrecy and integrity of the ballot. And when the votes have been counted the result must be accepted no matter how disappointed the defeated candidates feel. When the electorate believes that elections have been free and fair, they can be a powerful catalyst for better governance, greater security and human development. But in the absence of credible elections, citizens have no recourse to peaceful political change. The risk of conflict increases while corruption, intimidation, and fraud go unchecked, rotting the entire political system slowly from within. I experienced this first-hand when the flawed presidential elections in Kenya in 2007 led to uncontrolled violence, killing and displacement of people. I have seen, too, how much of Africa’s progress in the last decade risks being reversed by the “winner takes all” approach to elections and power, which has been extraordinarily damaging to the continent. So while elections have never been more universal and important, their benefits are by no means assured. Elections have recently been used by autocratic governments to wrap themselves in a veneer of democratic legitimacy. New democracies are struggling to consolidate democratic gains, while growing inequality is putting pressure on many older democracies to show that they are relevant to citizens’ concerns and well-being. Across the world, uncontrolled political finance threatens to hollow out democracy and rob it of its unique strengths. It was to address these concerns and point to solutions that I invited a group of distinguished former leaders and eminent experts to consider how to promote and protect the integrity of elections. From my experience, I have learned that healthy societies are built on three pillars: peace and security; economic development; and the rule of law and respect for human rights. For too long, we have given priority to the first two pillars and neglected the third. In looking ahead to the challenges facing the international community, I believe the time is ripe to underscore the rule of law, democratic governance and citizen empowerment as integral elements to achieving sustainable development, security and a durable peace.